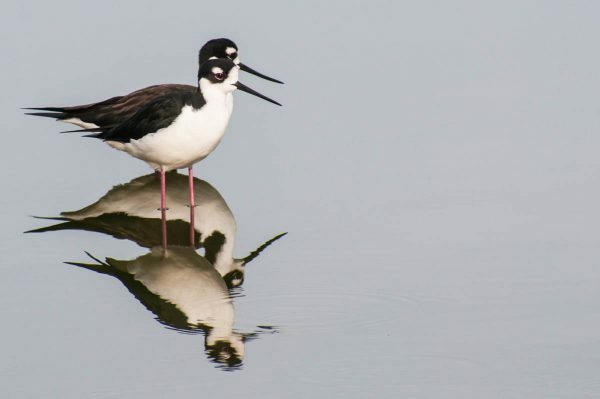 Black-necked stilts are one of the many bird species that inhabit the Great Salt Pond, often nesting on the remains of the stone walls of the old salt pans. The pond is one of several Important Bird Areas recognized on the island. 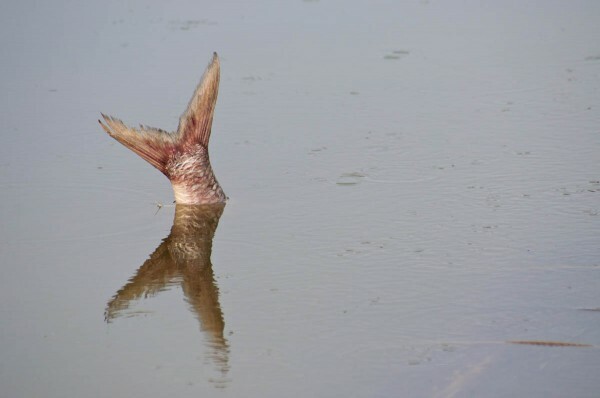 An abundance of life remains in and around the Great Salt Pond despite the fact that the pond is beset by many of the problems facing wetlands throughout the region and the world, including habitat destruction, pollution and the presence of invasive species.